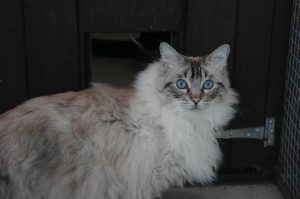 Ashdown Cattery – 01892 662197 Welcome to Ashdown Cattery. 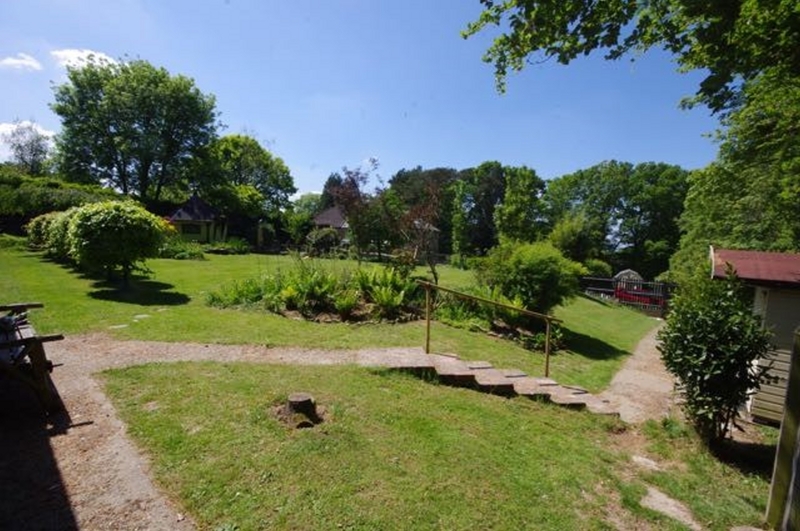 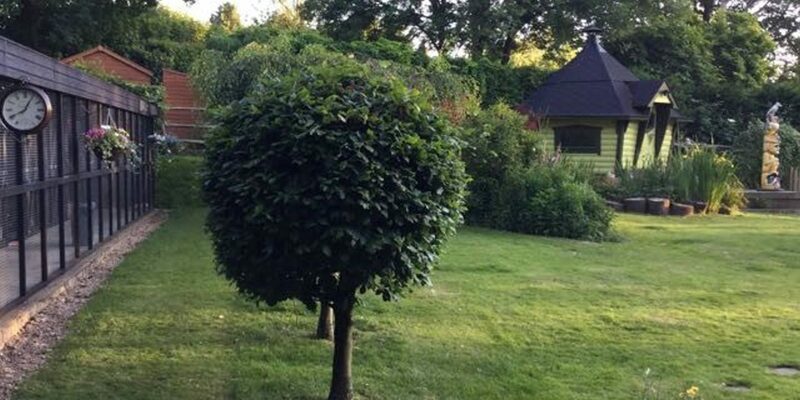 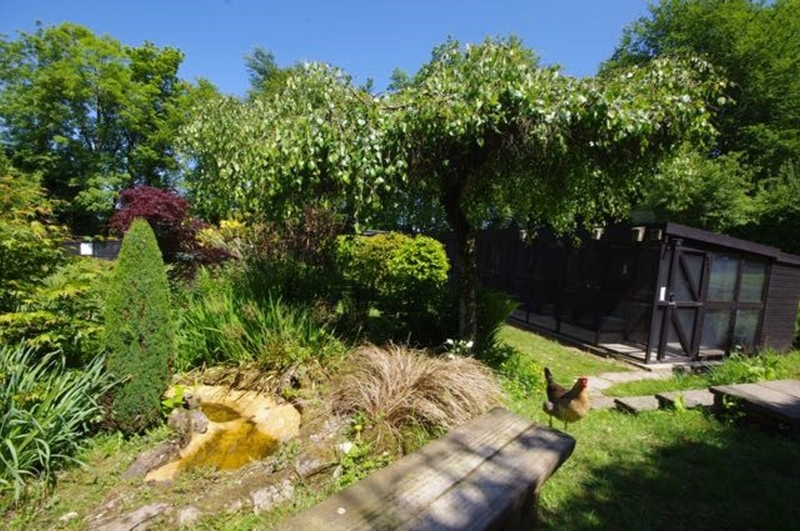 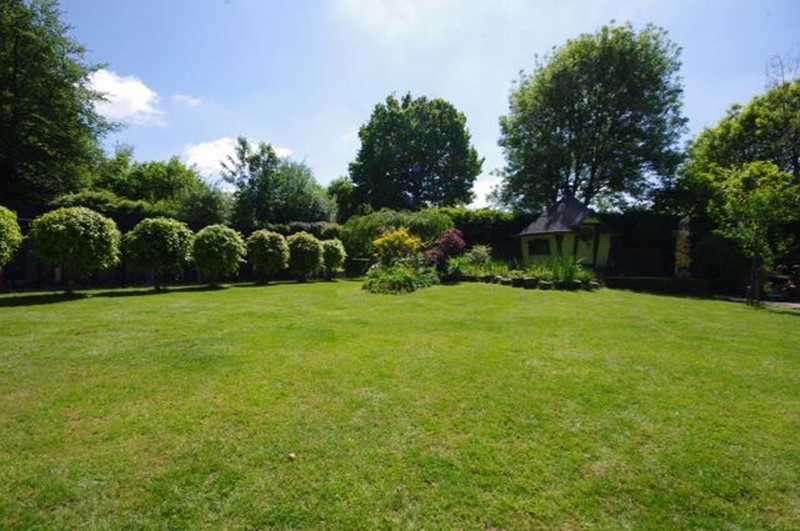 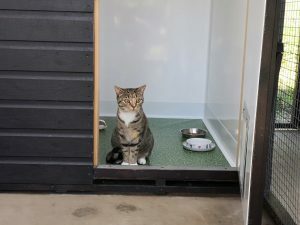 Ashdown Cattery is situated in a beautiful secluded woodland setting on the edge of Ashdown Forest , 1.5 miles from Crowborough. 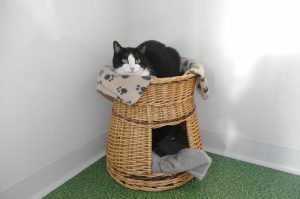 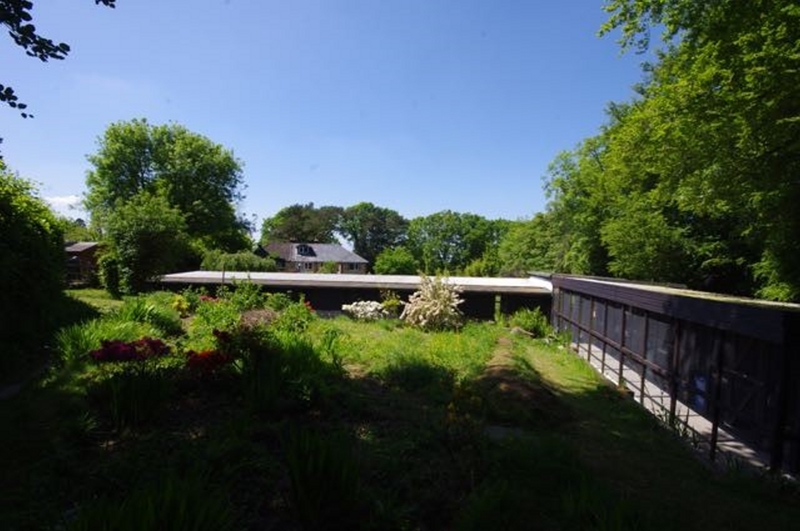 The cattery was purpose built in 1991 following the guidelines laid down by the Feline Advisory Bureau and British Small Animals Veterinary Association in both construction and management. 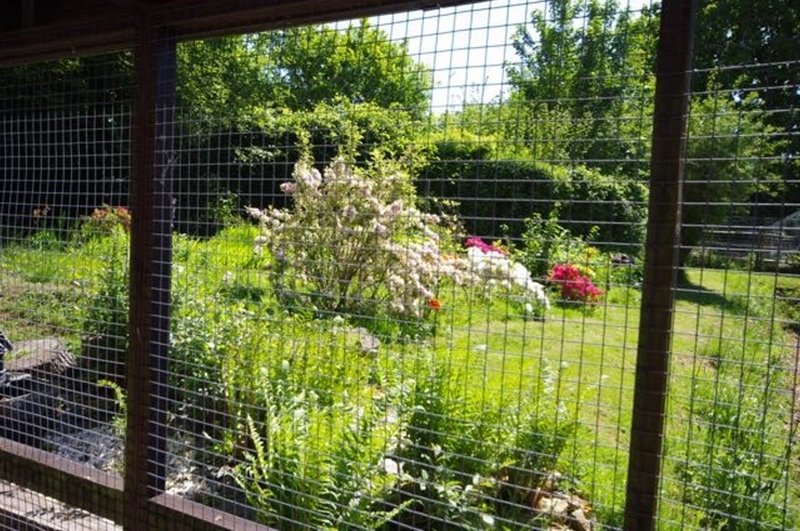 We are licensed by Wealden District Council and inspected regularly by their Animal Welfare Officer. 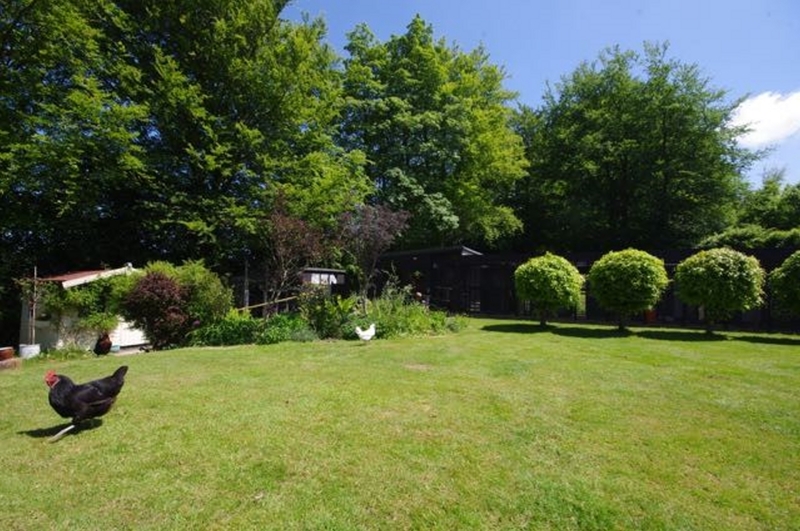 Viewings are welcome and are actively encouraged by appointment.